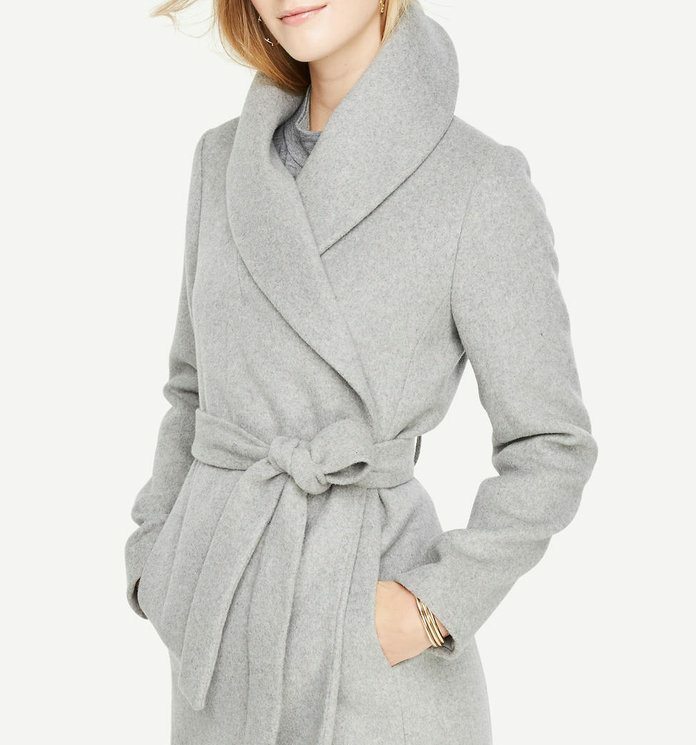 Who else is looking for flattering coats to upgrade the wardrobe! We’re all for wrapping up and staying warm, but there’s no need to sacrifice style to stay warm. Finding a figure flattering coats will do the trick. Want to create the illusion of a cinched-in waistline? There’s a coat for you. Or how about one that complements your thighs? It’s just ahead. This is a great way to balance out your wider hips with this design that draws the eyes upwards. Maybe like a shawl collar coat. There is nothing a lucky lady with an hourglass figure would like to wear! This is a great way to create the illusion that you have a thinner waistline. Something you have probably be dreaming of because who would want to hit a gym during the cozy winter weather! 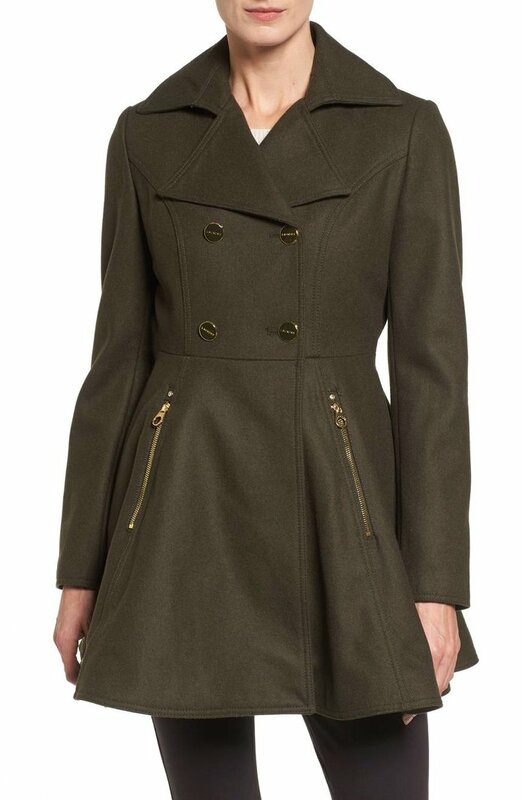 We love this fit and flare coat! It is definitely fit and flare! What other great way is there to add some dimension to your outfit. Add dimension to a straight body shape with a coat that will cinch in the waist. Blessed with a curvy figure that everyone else is dreaming of. Your answer is the Dolly Double Breasted Jacket with Faux Fur Collar. 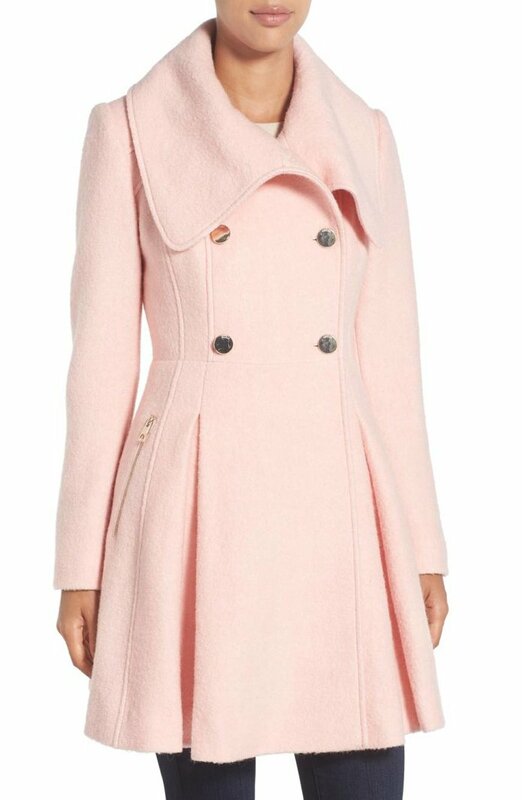 Find a coat with strategically placed lines to flatter a curvy figure. Petite frames are great! 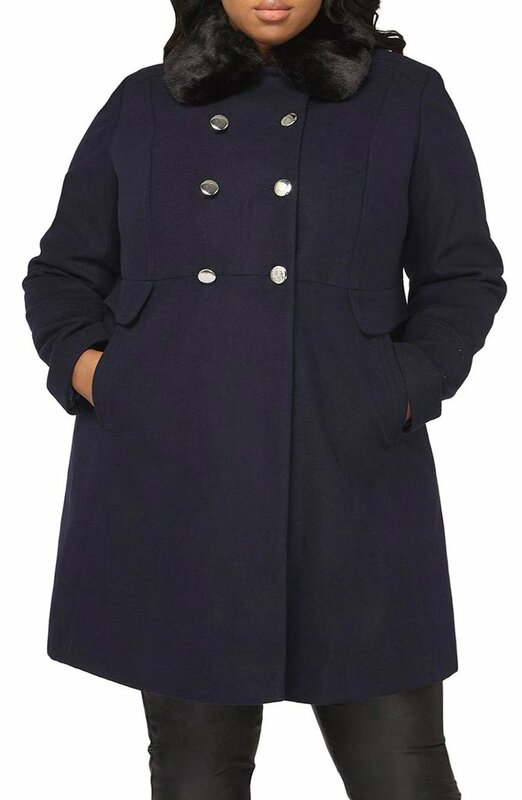 There is nothing like this coat that would bring out your beautiful petite frame. Keep petite frames portioned with a tailored doubled-breast coat.